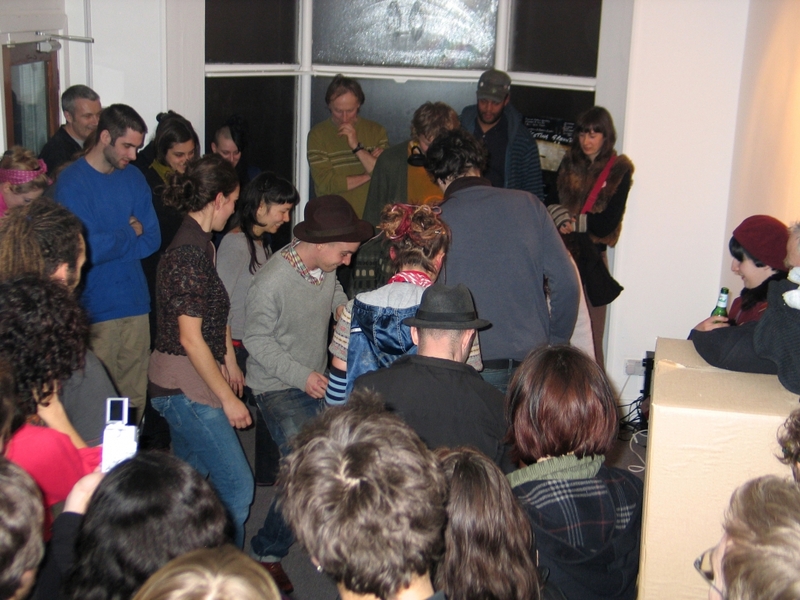 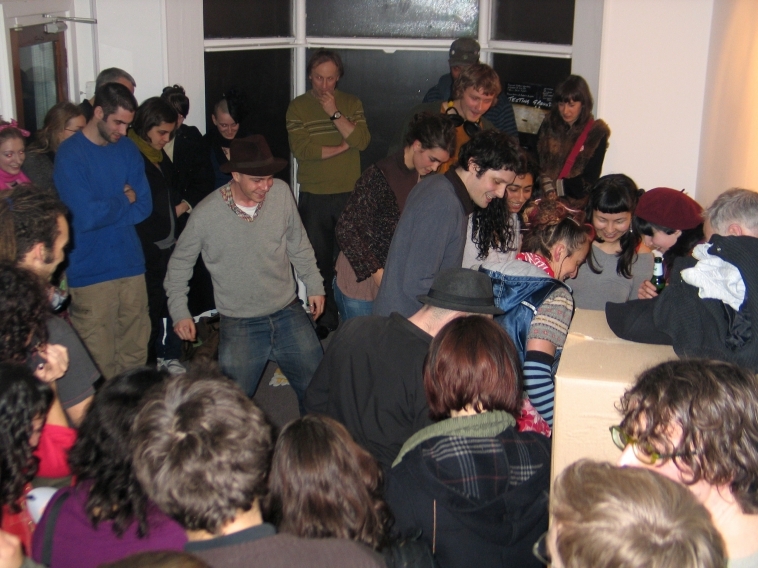 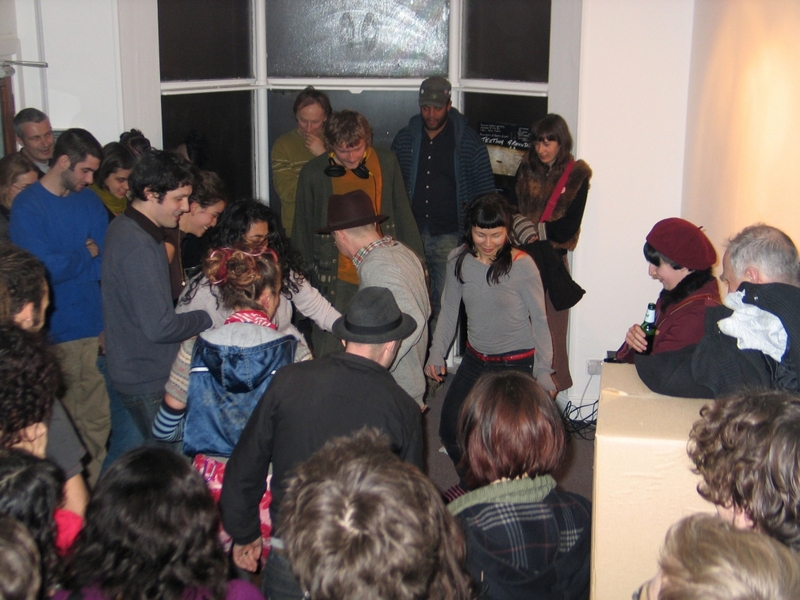 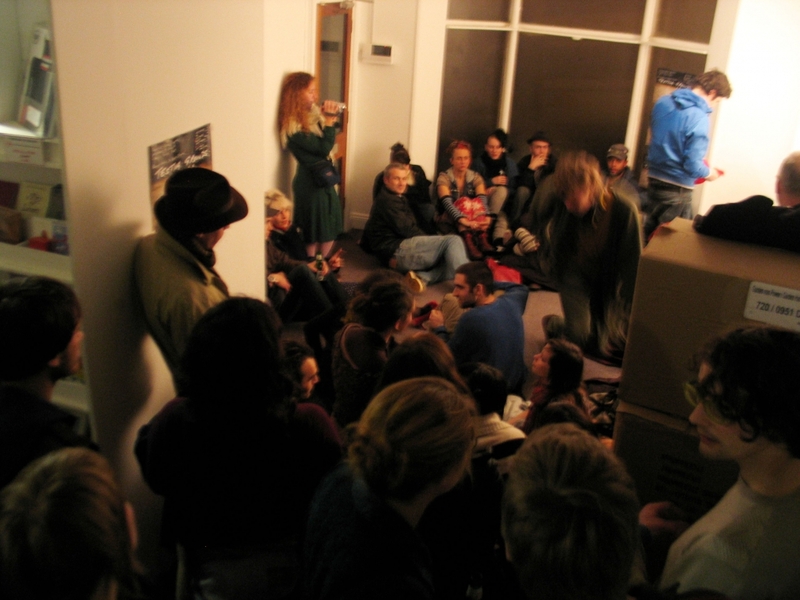 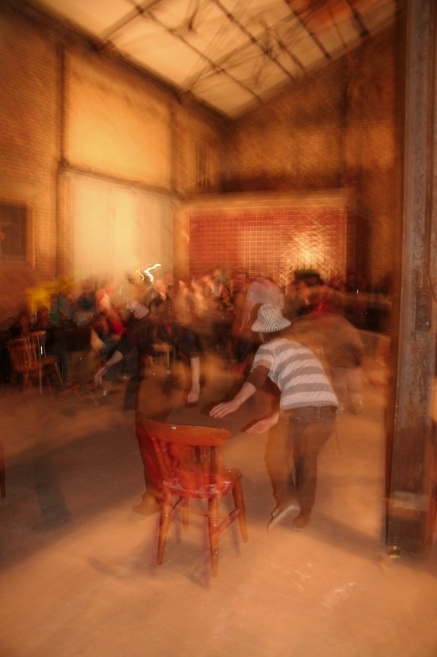 I was invited to present No Ball Game at the GreenLand Street Gallery ( A-Foundation ) for one of the opening of 2008 Liverpool Biennial. 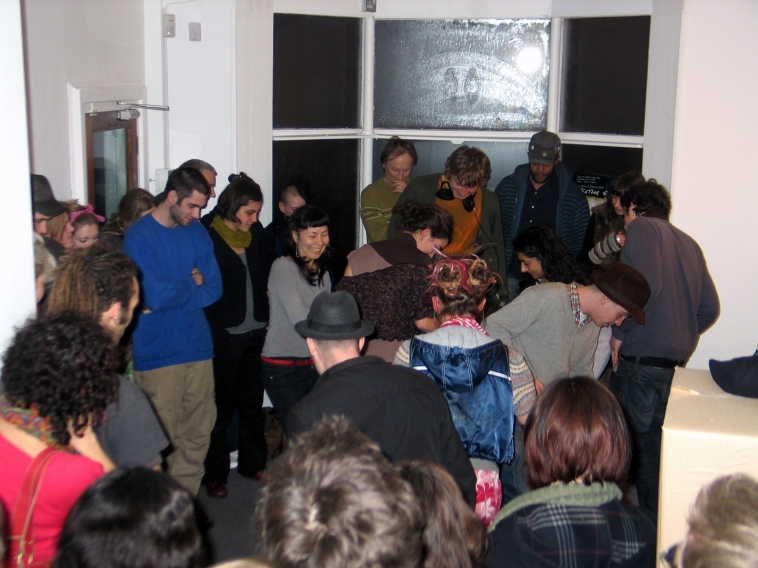 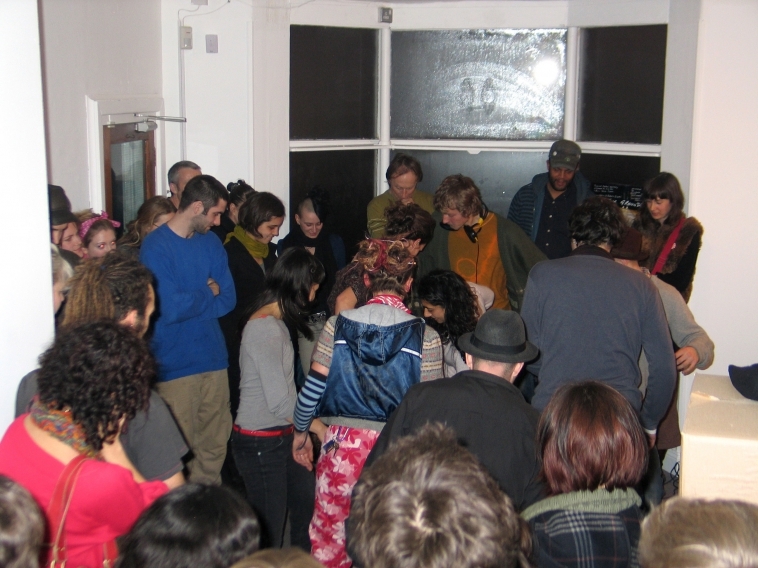 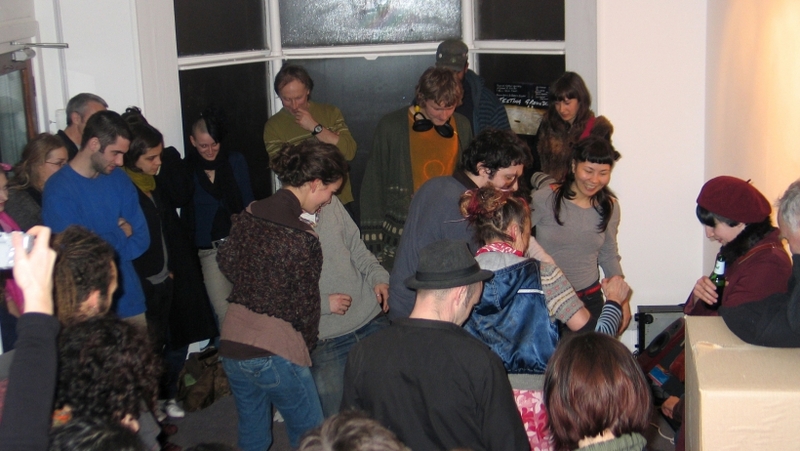 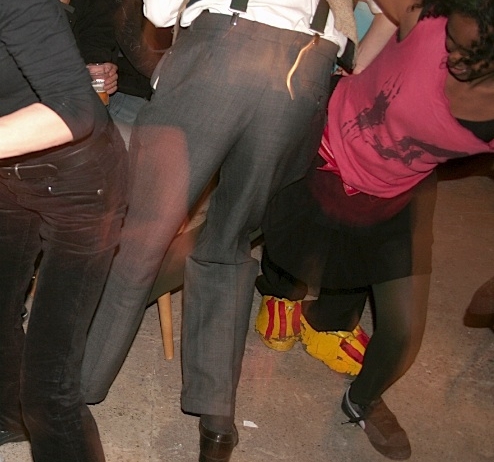 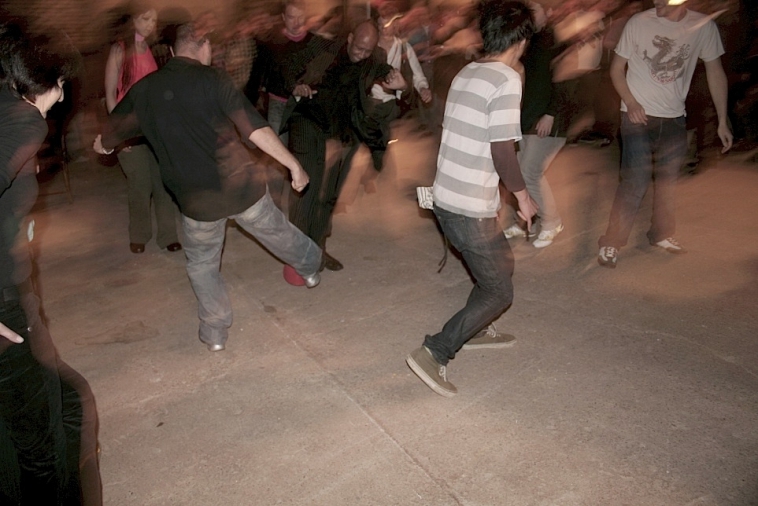 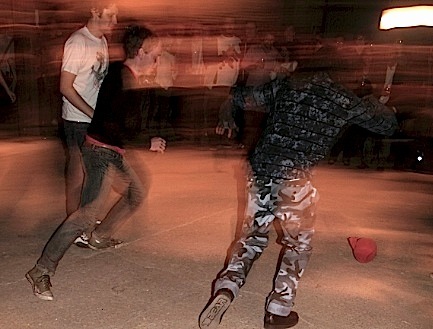 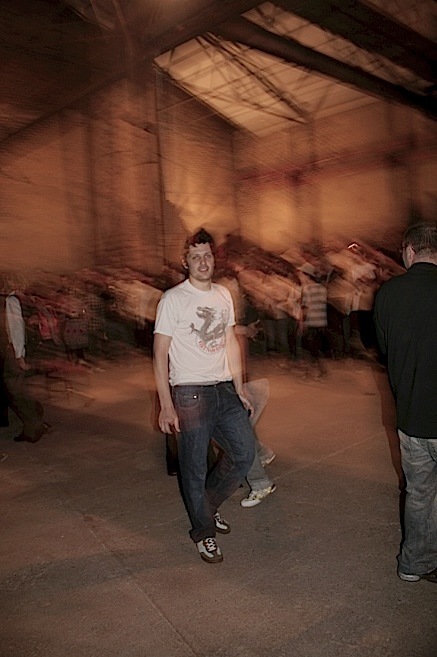 I was performing for the private view on the 19th of September 2008. Thanks to Julia Waugh for the pictures.